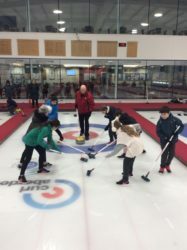 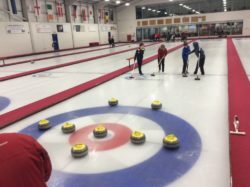 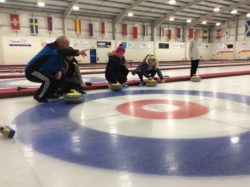 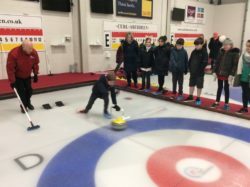 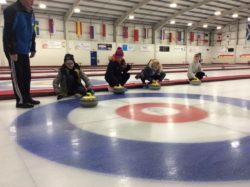 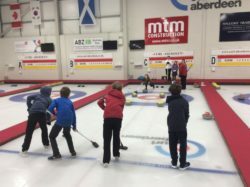 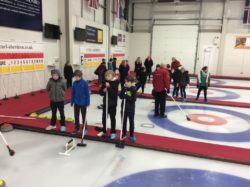 Last Thursday Room 13 went to Curl Aberdeen for a taster session. 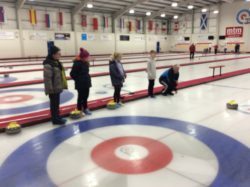 We had a lot of fun learning how to present the stones, control their direction and judge the length. 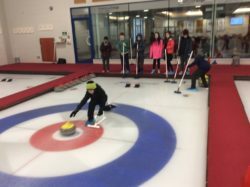 We also played lots of ends and some of us got very competitive! 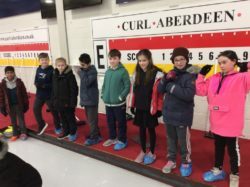 There were a few falls but thankfully nobody got hurt!